The industry pioneer, GameCo, Inc., announced on Monday that they had recently deployed half a dozen video game gambling machines (“VGM”™) at Foxwoods® Resort Casino in Mashantucket, CT. GameCo made history in the fall of 2016 when they placed the first-person action video game “Danger Arena” is several Caesars Atlantic City properties. 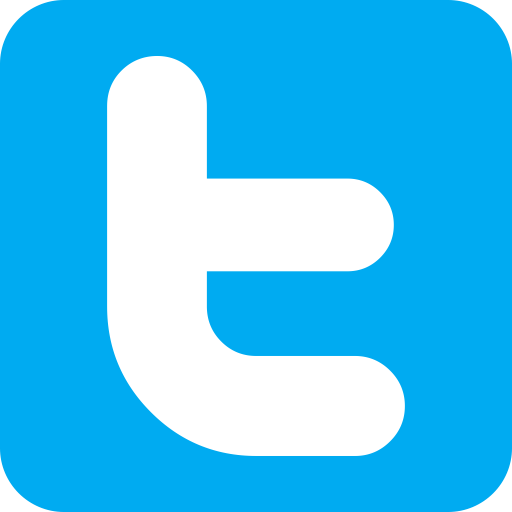 The most recent move was the company’s second deployment and their first venture into tribal gaming. The machines at Foxwoods consist of two three-unit kiosks that have been placed in high traffic areas of the Fox Tower casino. Games offered include Pharaoh’s Secret Temple and Nothin’ but Net. Pharaoh’s Secret Temple is a match 3 type game where players use their skills to match gems and collect treasure in an allotted amount of time. Meant to appeal to casual gamers and existing slot players, features of the game include boosts, power-up prizes, charms, and Egyptian-themed traps. Nothin’ but Net (pictured) is a fast-paced game where players get 16 shots to practice virtual basketball skills such as layups, jump shots, free throws, and half court bombs. The game also includes “bonus money balls” adding gambling suspense to the skill game. 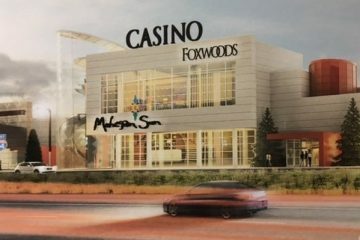 “We are very pleased to be expanding the world’s first skill-based gaming offerings to the Connecticut market with Foxwoods Resort Casino as they have embraced the opportunity to bring a new type of gaming entertainment to their guests,” according to press from the company today. He spoke of the potential market (target demographic) as being in the neighborhood of 23 million players over the age of 21 in addition to current slot players. The company’s proprietary platform has been tested and approved by Gaming Laboratories International (GLI), which opens the machines to most markets already offering video poker and blackjack machines. The company is planning a major rollout and expects to be present in most U.S. gambling jurisdictions by year’s end.